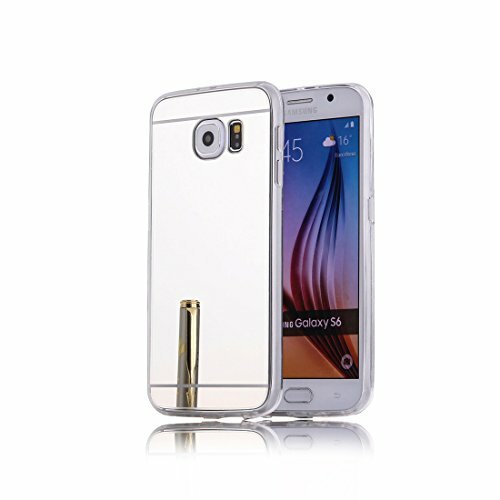 Case compatible with Samsung Galaxy S6 . Material: Mirror TPU. Cold-resistant, wear-resistant and easy to clean,Ultra slim and light weight. Soft touch feeling. Installation and removal easy, long-term use is not easy to fade. Fashion, Simple design,Perhaps this will be that you want to experience the best choice.